Another chapter in aviation history is written as the Boeing 747-8 Intercontinental takes to the skies for the first time today. 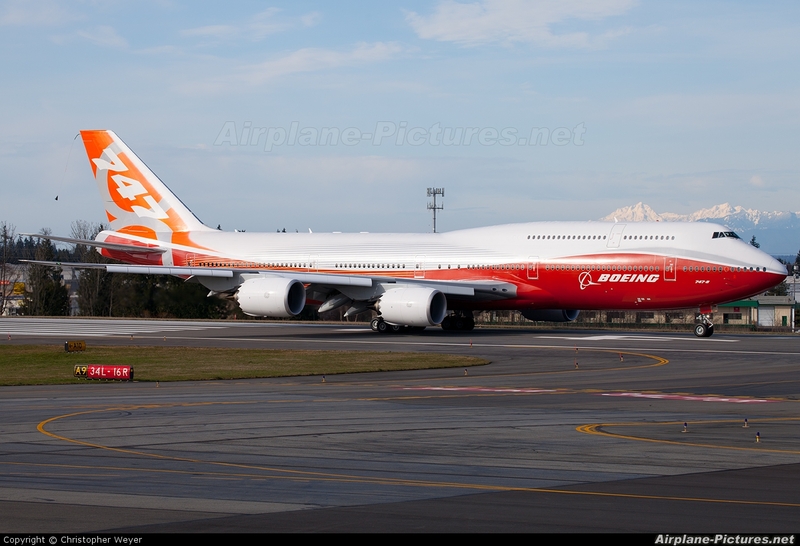 "Boeing 008 Heavy Experimental" is captured spooling her GEnx engines up to takeoff power. i would so love to fly in first on that!!!! its huge!